I'm Only Little But I'm Going To Be A Big Cousin. 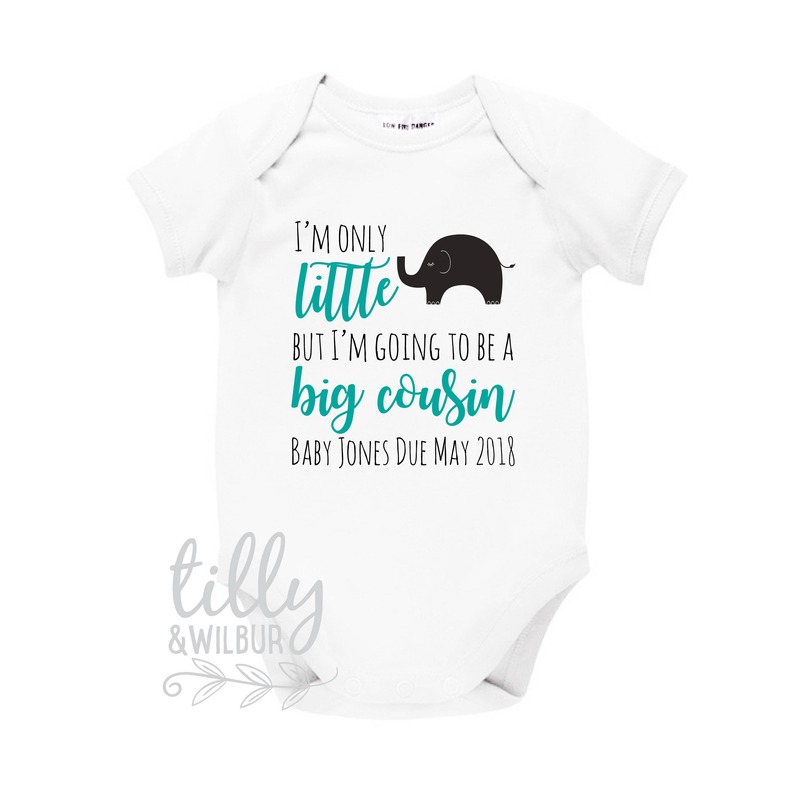 This personalised baby bodysuit will make a sweet way to announce your pregnancy to other family members. Colours, names and dates can be changed to your requirements - simply add a note at checkout. 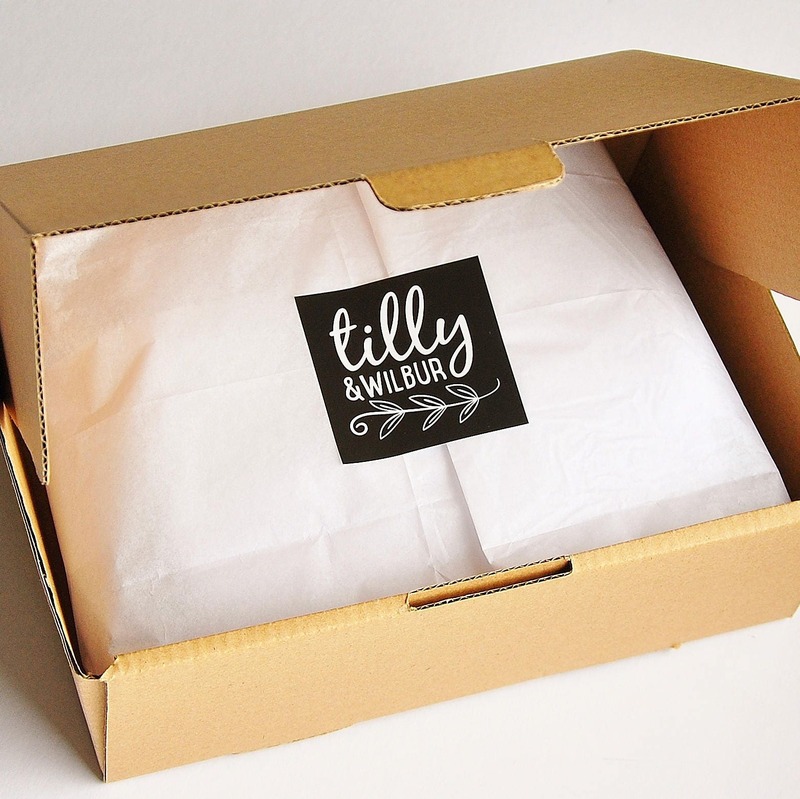 Beautifully wrapped and presented. Perfect little outfits for our announcements we will make over xmas. Thanks so much!